Loam is a Michelin-starred restaurant and wine bar located just off Eyre Square in Galway city. It first opened its doors in November 2014 and is owned and run by Head Chef Enda McEvoy – voted ‘Best Chef in Ireland‘ at the 2016 Irish Restaurant Awards. 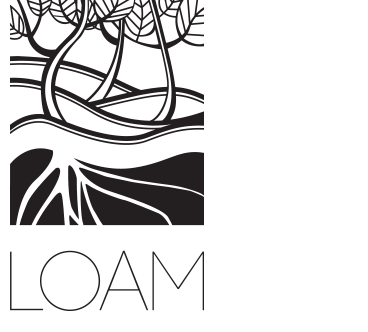 At Loam – meaning ‘rich, fertile soil’ – we focus on modern ambitious cooking rooted in tradition. Seasonally driven, we work very closely with local farmers and producers, many of whom are close friends, to get the products we need to reflect and capture the feeling and magic of the west of Ireland. Here’s a little look behind the scenes (video). For bookings, you can use our online booking page. If you can’t find your desired time or for parties of 5 or more, please contact us directly on 091 569727 or email us at info@loamgalway.com. The restaurant is available for private dining up to a maximum of 45 guests or semi private dining up to a maximum of 20 guests. Please contact us should you require further info.